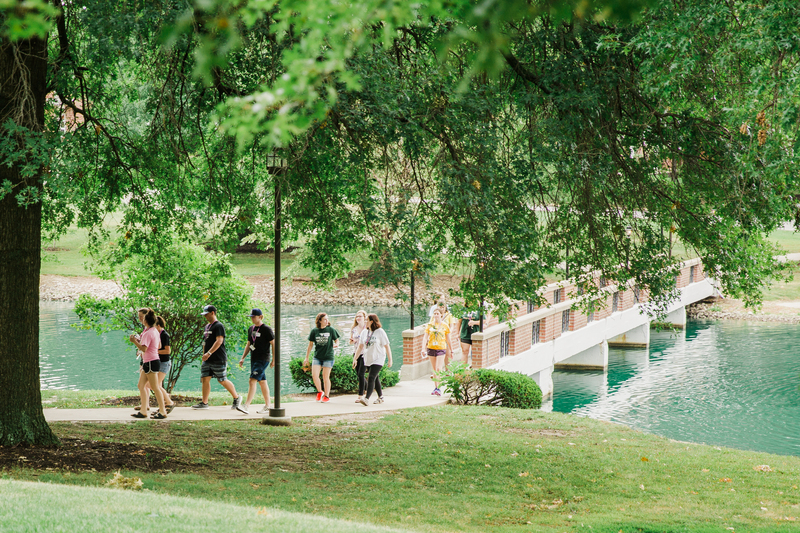 Families from across the country will arrive at William Woods University to reunite with their children and get a taste of college life during the upcoming Fall Family Weekend. The event, scheduled for Oct. 13-15, will keep students and their families busy with the numerous activities WWU is offering. A large crowd is expected for Fall Family Weekend and other activities planned for the same days. The Office of Admissions will hold Autumn at the Woods for prospective students and their families. The Board of Trustees will be in town for a meeting, as well. The Fall Festival Horse Show on Saturday will draw spectators to campus. Highlighting the weekend will be dedication ceremonies for two new university facilities: Randall B. Cutlip Residence Hall and the Rowland Applied Riding Arena. A guided tour of the new residence hall will be provided at 12:30 p.m., with the dedication ceremony following at 1 p.m. The arena dedication ceremony will be at 5 p.m.
To give parents an opportunity to meet their student’s professors, faculty will hold office hours Friday afternoon. 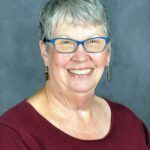 On Saturday, Sherry McCarthy, WWU vice president and academic dean, will share strategies for helping students succeed in their university lives. Also on Saturday, families are invited to the Parents’ Association coffee, where they will be able to meet other WWU parents and learn how the association benefits students. In addition to the other activities, an art show in the Mildred M. Cox Gallery will feature recent artwork by WWU faculty. Gallery hours are 9 a.m. to 4 p.m. Friday and 1 to 4 p.m. Saturday and Sunday. The Tourney at Tanglewood family golf outing takes place Friday, with registration starting at 12:30 p.m. and a four-person scramble at 1 p.m. The Fall Festival Horse Show, featuring all riding seats, is planned on Saturday from 10:30 a.m. to 6 p.m. An alumni baseball game will be held at 2 p.m. Saturday at the baseball field. The university’s theatre will present the musical comedy “Once Upon a Mattress” to open its season. The production is scheduled for 8 p.m. Friday and Saturday in Cutlip Auditorium of the McNutt Campus Center. A new Fall Family Weekend activity is scheduled for Saturday evening. A program featuring dueling pianos will be held in Tucker Dining Hall, starting at 8:30 p.m. This event, sponsored by Campus Activities Board, will provide a high-energy, sing-along and dance music show, appealing to a wide audience.